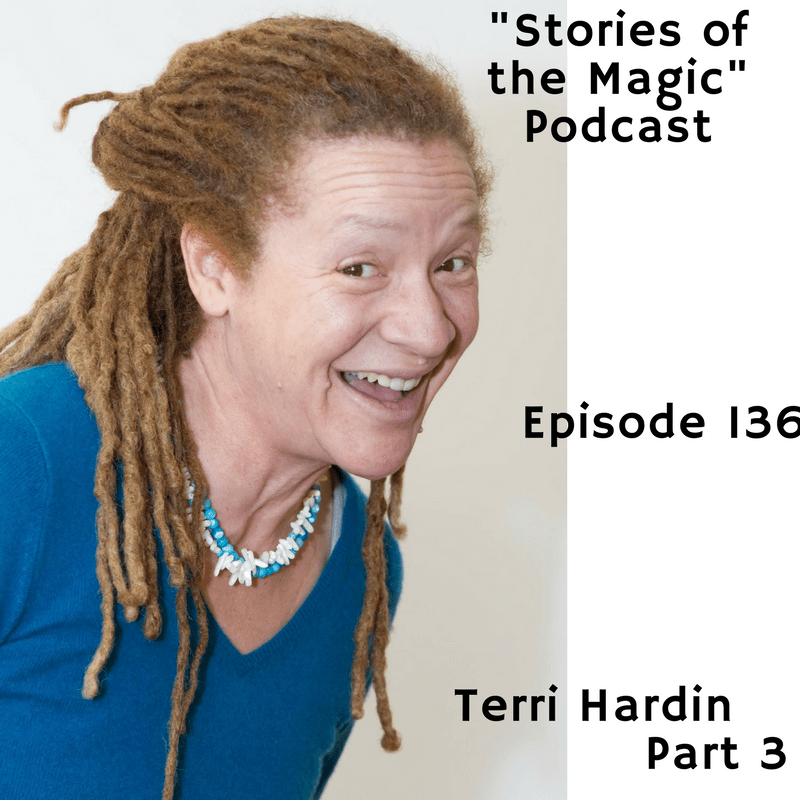 Today, we conclude our 3-part interview with legendary Disney Imagineer Terri Hardin, recorded in person in her studio. In part 1, Terri shared her first assignment in Imagineering (a Stories of the Magic), what Halloween was like at Walt Disney Imagineering, some advice for you—and me—if you want to work for Disney, becoming a Muppeteer, and more. In part 2, we talked about some of the other things Terri’s done, forensic sculpting, a couple of the people she’s worked with, a very special experience with her favorite singer, and, of course, much more. This entry was posted in Authors, Disneyland, Fan Creations, Imagineers, Podcast, Walt Disney Company, Walt Disney World. Bookmark the permalink.